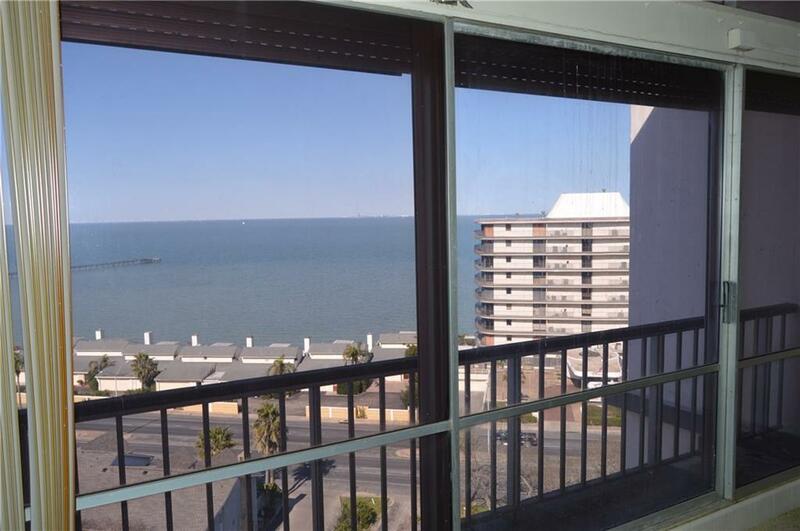 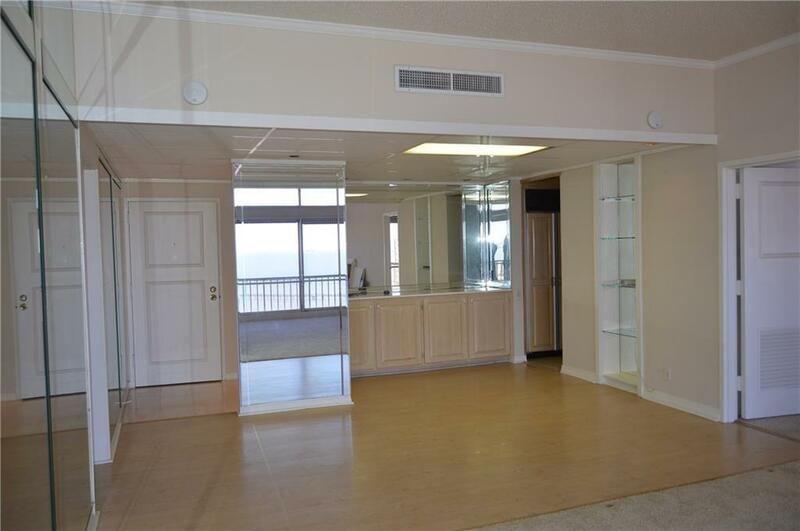 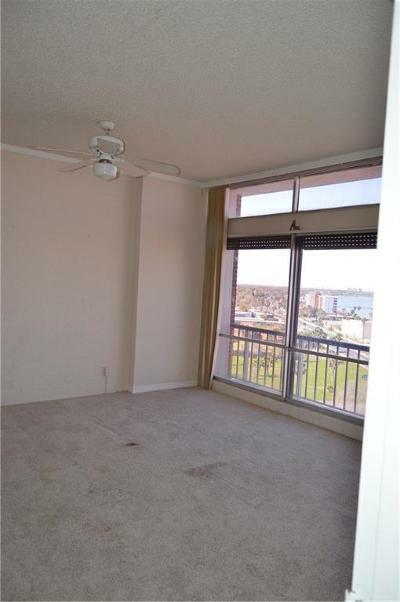 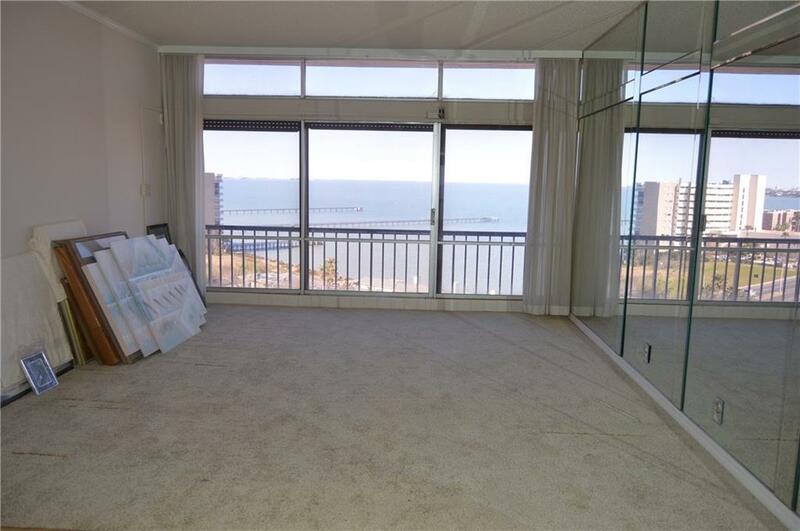 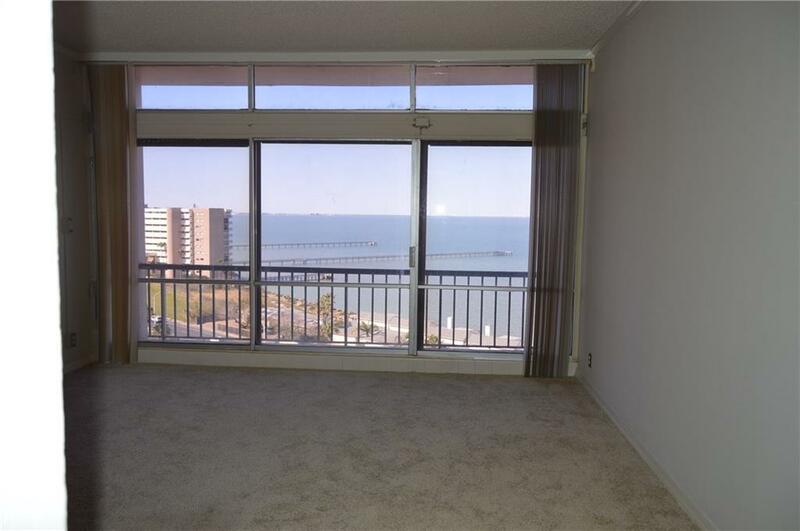 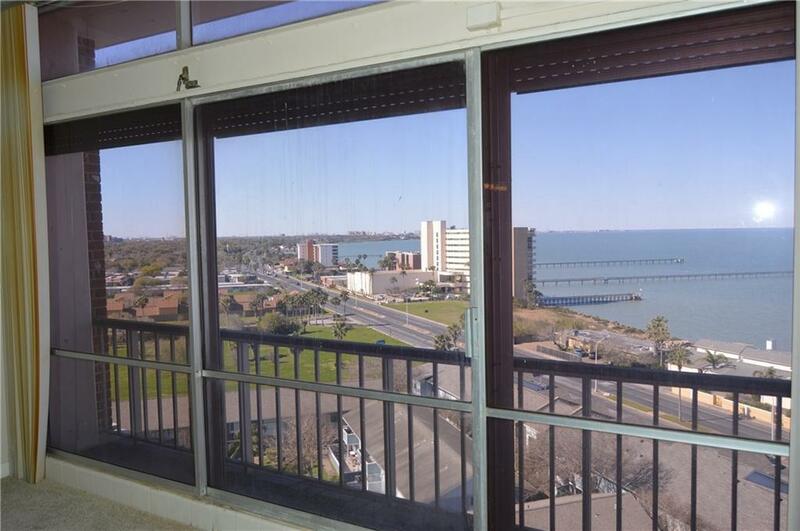 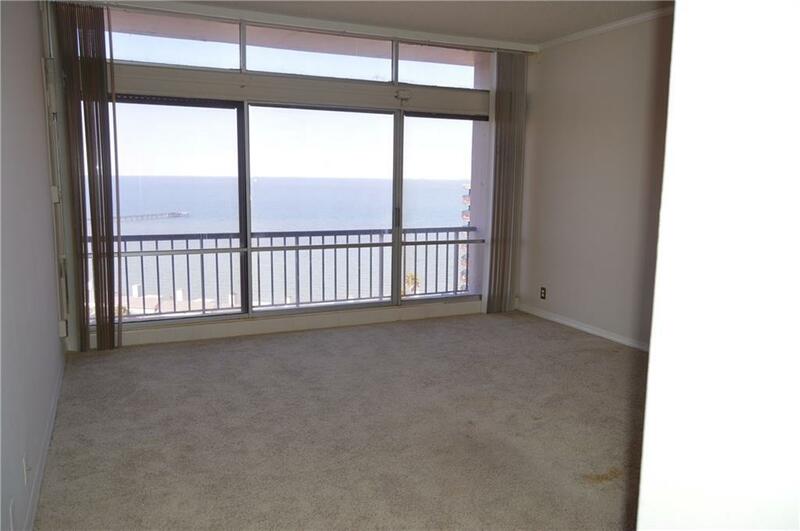 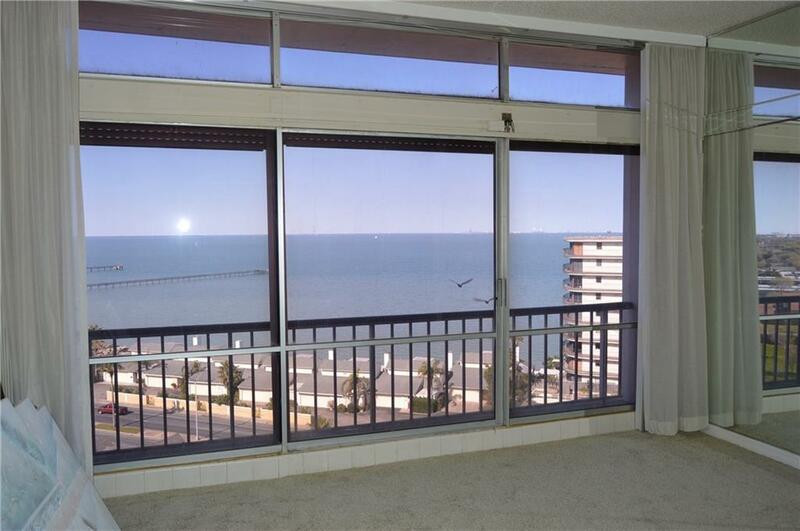 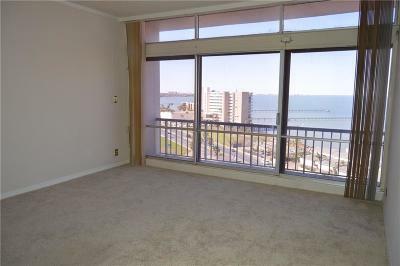 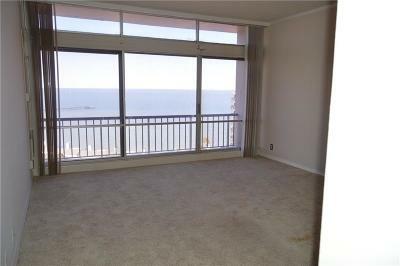 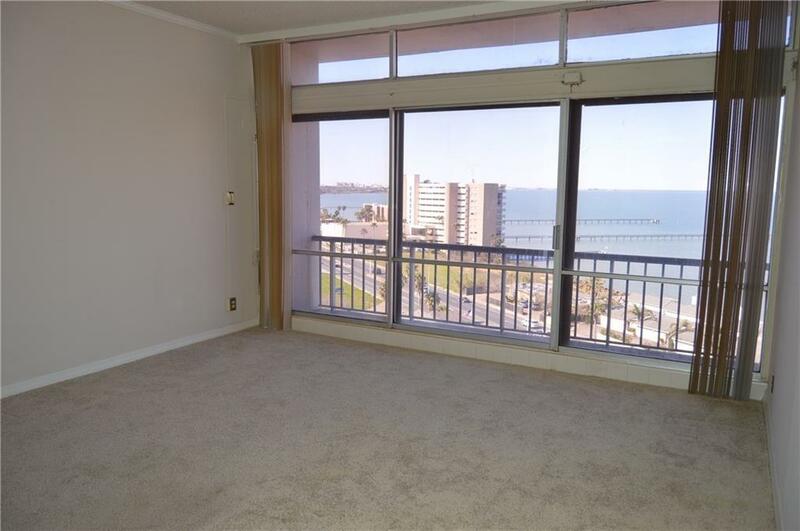 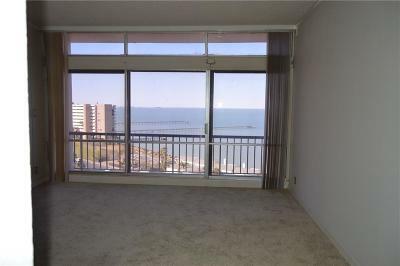 Rare opportunity to own a penthouse condo with views of the water and downtown that will WOW you! 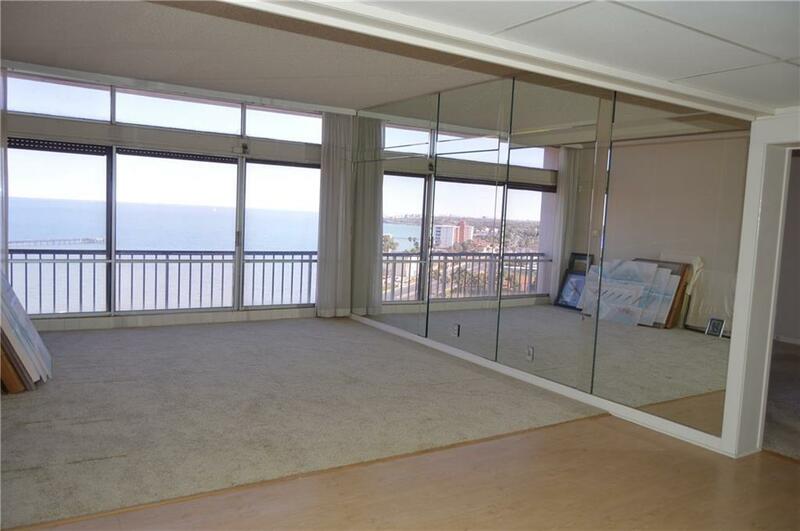 17ft ceilings and floor to ceiling windows. 2 huge bedrooms and 2 full baths. 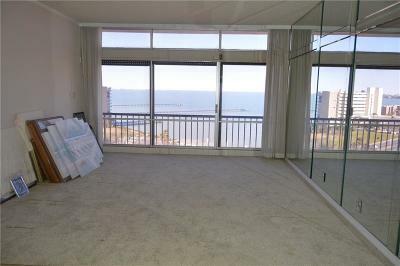 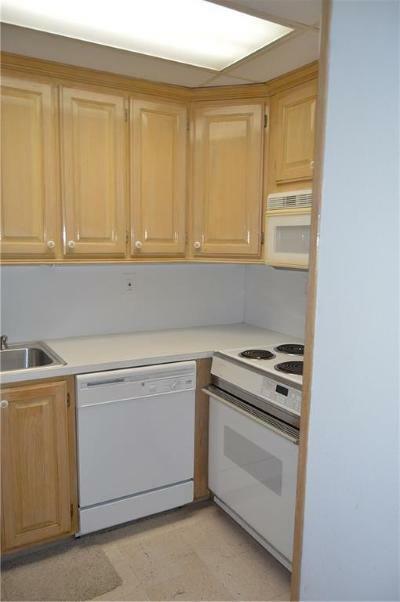 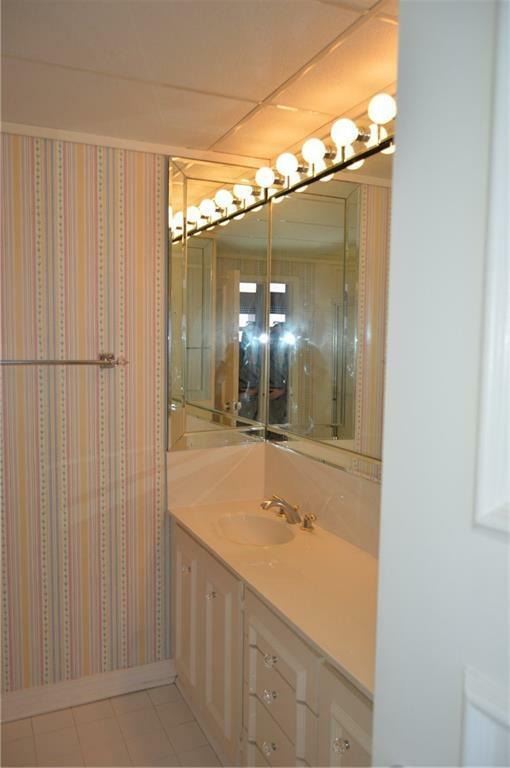 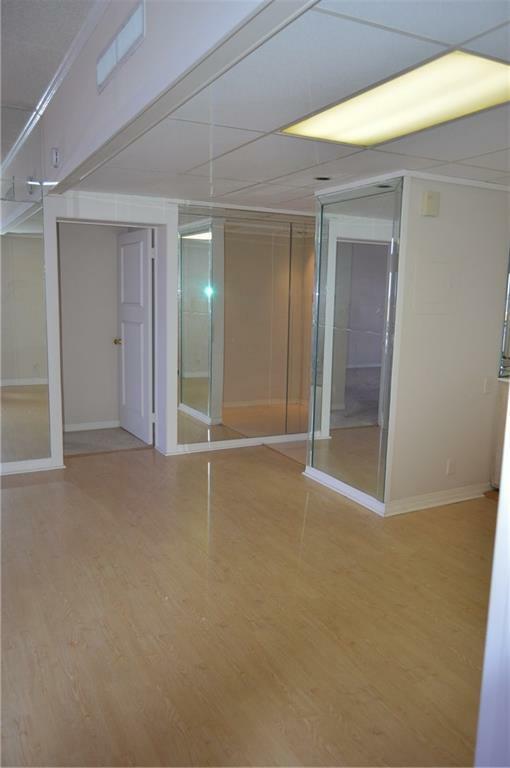 This condo is a corner unit on the top floor. 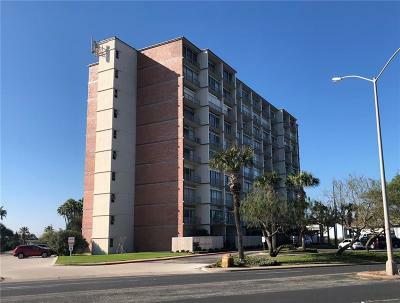 The 4600 building has a secured entry, salt water swimming pool, private fishing pier, exercise room, party room, private guest room and so much more!! 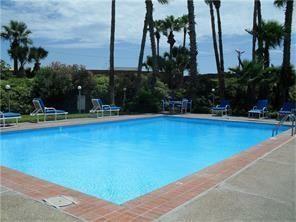 Come see this before its is gone!